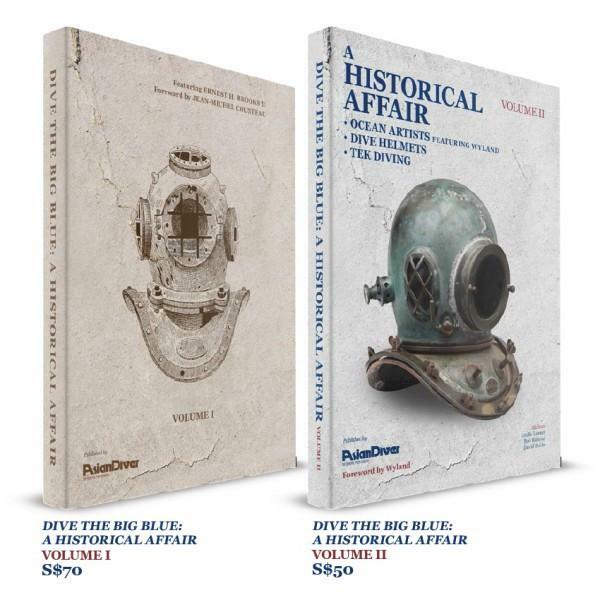 From the first underwater camera to a collection of the legendary underwater photographer, Ernest H Brooks, Dive the Big Blue: A Historical Affair (Vol I) traces some of Man's greatest achievements underwater. 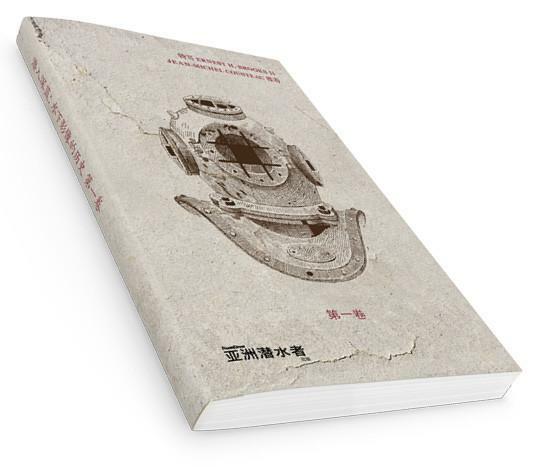 It is also a book that commemorates the official launch of the Historical Diving Society Asia. 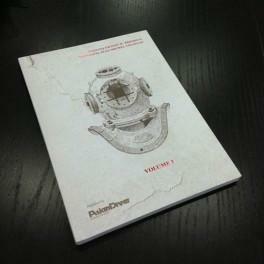 By divers, for divers, it is another notch on the belt of Asian Diver magazine, the official publication of the Historical Diving Society Asia. Featuring: 1. Foreword by Jean-Michel Cousteau 2. History of Underwater Imaging by Mathieu Meur 3. Ernest H. Brooks II - Portfolio of a Pioneer (uncropped photos!) 4. 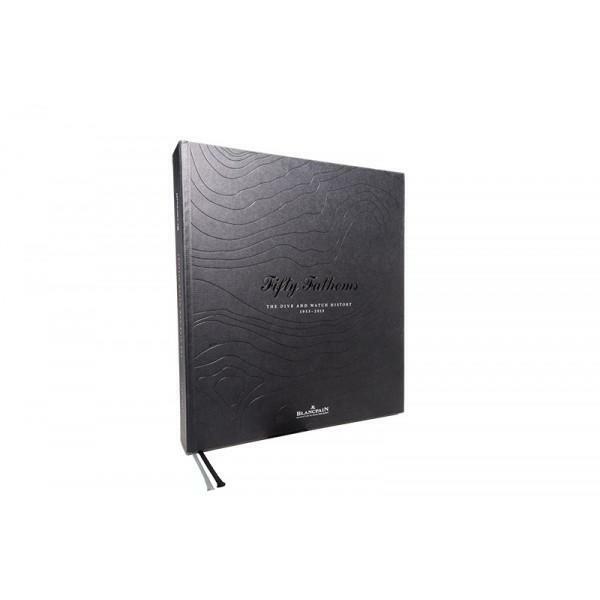 The Maturation of Scuba Diving by Lulu M.
_______________________________________________________ NOTE: - This book will be available for pickup at our office. - Select "Pickup at Asian Geographic Magazines office" as your shipping method to avoid shipping costs. 这些启发性的限量版画册详细描述了潜水世界，其中还配搭了极具吸引力的艺术作品和摄影。 特征： 1. 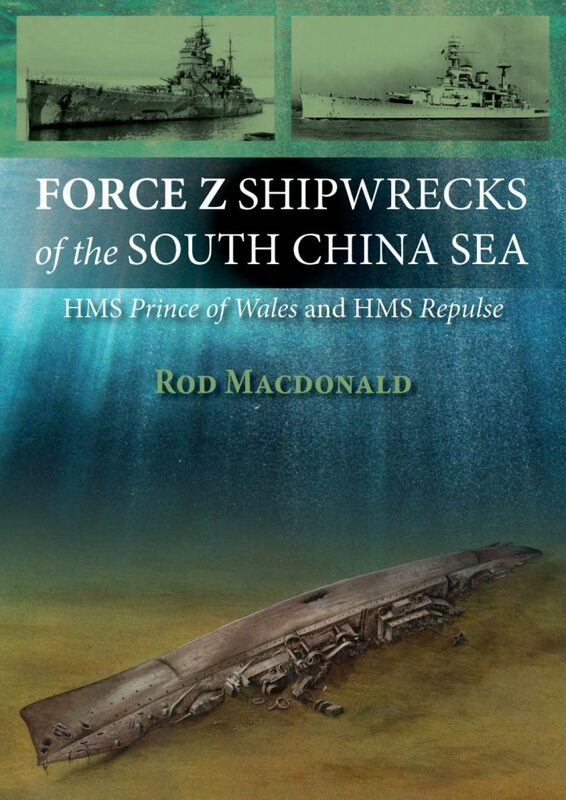 海洋艺术家 2. 潜水头盔 3. 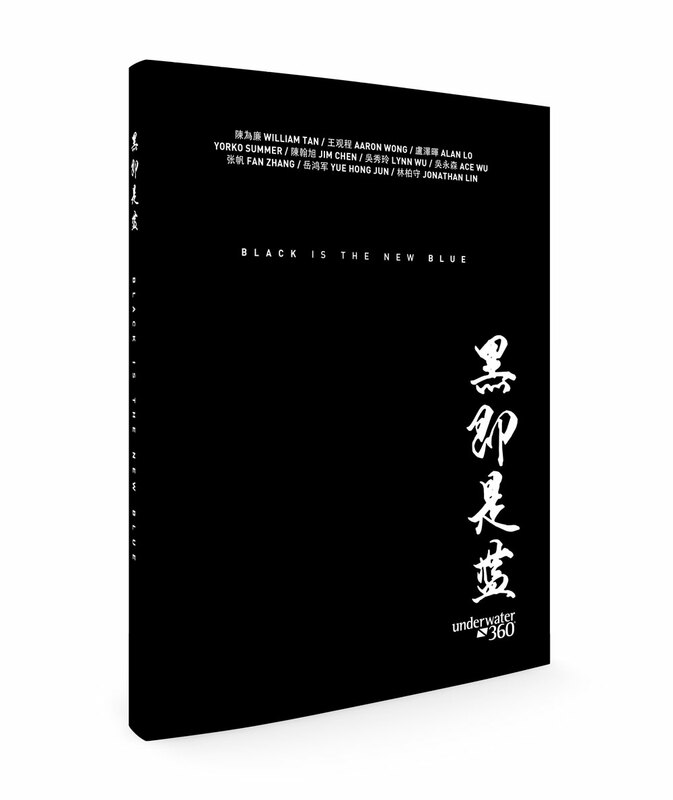 技术潜水 _______________________________________________________ NOTE: - This book will be available for pickup at our office. - Select "Pickup at Asian Geographic Magazines office" as your shipping method to avoid shipping costs. Colours of Asia presents Asia’s culture, people, practices and landscapes through a curation of photographs by award-winning photographers from Asia and beyond. 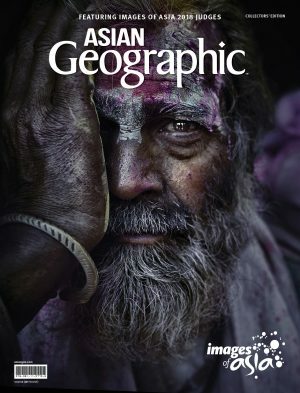 Published in conjunction with Images of Asia 2018 — Asian Geographic’s annual photo competition —the photo book opens with a collection of stunning images by this year’s competition judges: Manuel Librodo, Tommy Morris, Brendan O’Se, Jose Jeuland, David Tay, Gathot Subroto and Shavonne Wong. Bringing even more interesting perpectives of Asia to this collectors’ must-have are several photographers who specialise in landscape, portrait and documentary photography. Also featured are selected winning and shortlisted entries from the Sony World Photography Awards, the world’s most diverse photography competition. Covering different forms of photography such as street, conceptual and fashion photography — which are not usually published in Asian Geographic magazines — Colours of Asia promises to be a visual feast that delights and inspires. 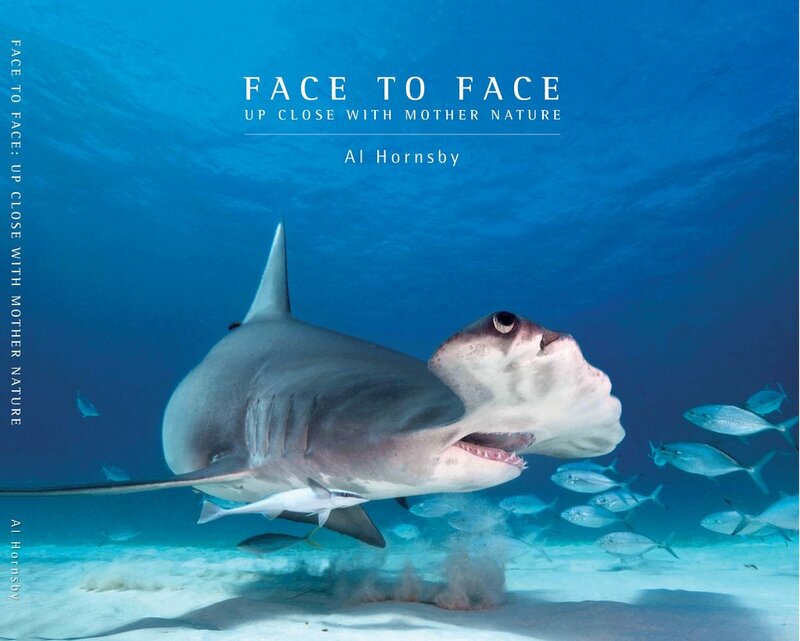 Face to Face - Up Close with Mother Nature is a collection of wildlife author and photographer Al Hornsby's most exciting underwater and topside wildlife encounters, as captured through his camera and words. Organized into The Americas; Africa; and Asia and the Pacific sections, the color and B&W images, most shot at very close range, feature sharks, whales, crocodiles, grizzly bears, leopards, cobras and many more of nature's most lovely and exciting creatures. Key photographs are accompanied by Al's first-person impressions of the encounters that led to the images, which share his feelings and emotions during those oft-times intense, face-to-face moments. According to the author, "For the big animals - big carnivores in particular - it's my hope the book's images and real-life stories can show that their fearsome reputations as 'blood-thirsty man eaters' are the products of myth and too little real information; that they are instead majestic and beautiful, usually too timid or wary to be approached at all, and even if they show interest in us, it's generally merely simple curiosity. This aside, they play critical roles in virtually all our planet's ecosystems, and they need to be protected. Hopefully, Face to Face can do its small part in communicating just what is at stake should we ultimately fail to adequately respond." 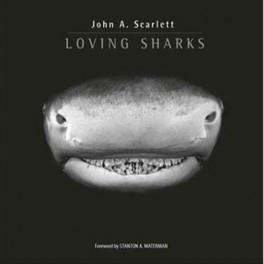 Hopefully, this book, and others like it, will help both divers and non-dvers celebrate the beauty, strength and remarkable abilities of these critically important apex predators. _______________________________________________________ NOTE: - This book will be available for pickup at our office. - Select "Pickup at Asian Geographic Magazines office" as your shipping method to avoid shipping costs. 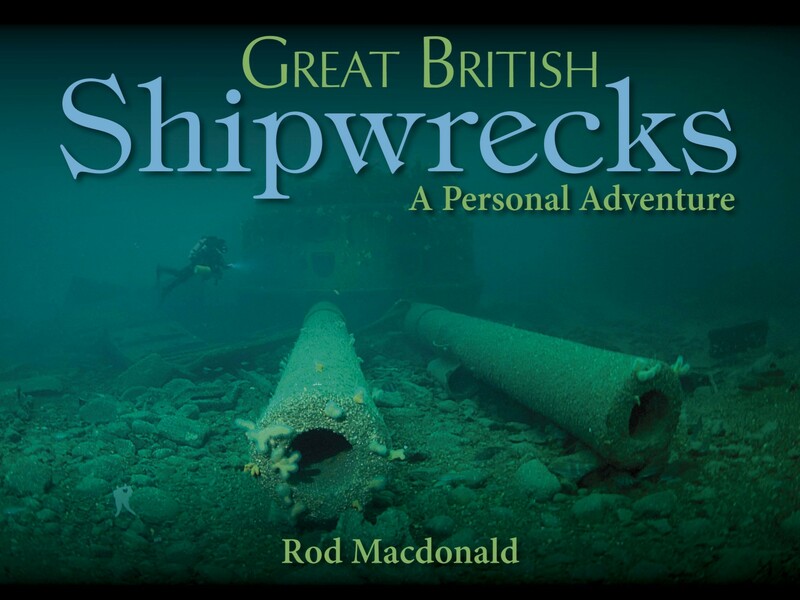 Foreword by Jean-Michel Cousteau, Introduction by Peter Skinner "Since my career began, in 1956, I've continuously searched for subjects that aesthetically bespoke man's presence underwater." So reflected Ernest H. Brooks II when asked to explain his affinity for creating stunning imagery from the primordial marine environments that so intricately connect us to our evolutionary ancestry... 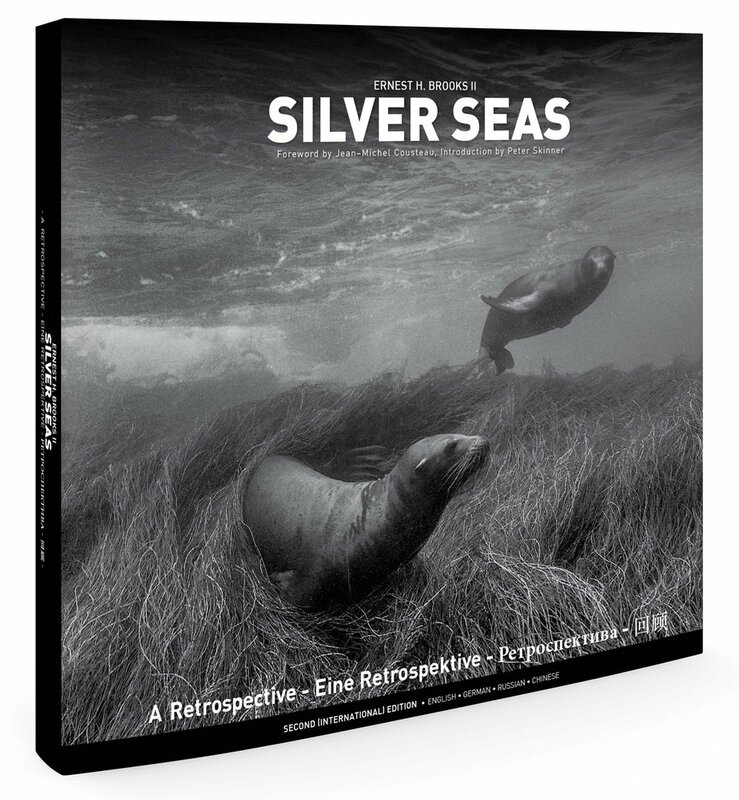 In this volume, the master photographer, often referred to as the Ansel Adams of underwater photography, brings together those images that most powerfully speak to the enduring spirit of life underwater. Many of these photographs today are in the permanent collections of major museums in America and abroad. Accompanied by his own recollections from lifetime of adventure and exploration, these magnificent silver photographs embody one man's lifetime pursuit of his art and the discovery of the true purpose of his journey - to provide the inspiration for the preservation and protection of our marine environment. Thus begins a navigation for us all, throughout the ways of the Silver Seas. _______________________________________________________ NOTE: - This book is available for pickup at our office. - Select "Pickup at Asian Geographic Magazines office" as your shipping method to avoid shipping costs. 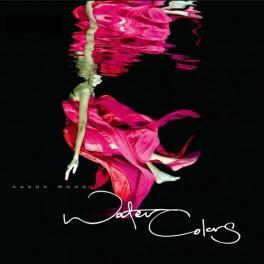 Aaron Wong's new book takes photography to new depths with a mesmerising exploration of fashion and conceptual photography below the waves. 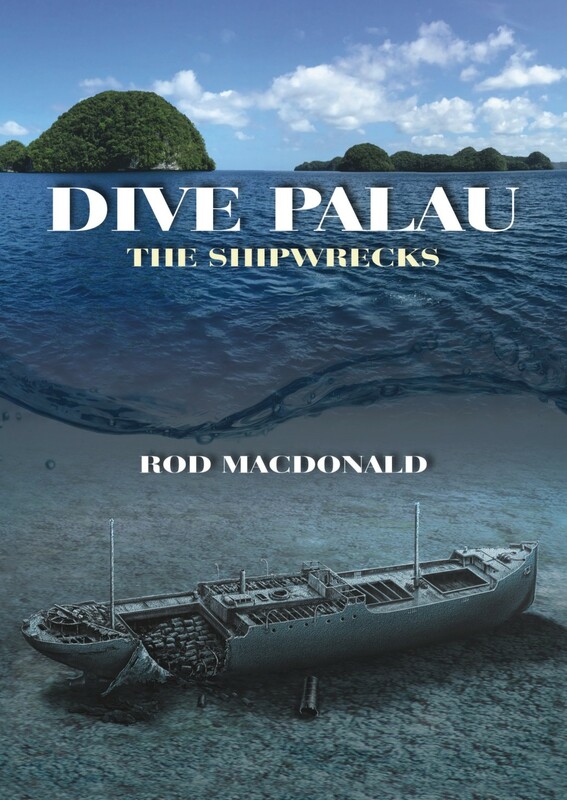 This 120-page coffee-table book features celebrities like Denise Keller and Guinness World Record free diver Ai Futaki. _______________________________________________________ NOTE: - This book will be available for pickup at our office. - Select "Pickup at Asian Geographic Magazines office" as your shipping method to avoid shipping costs. 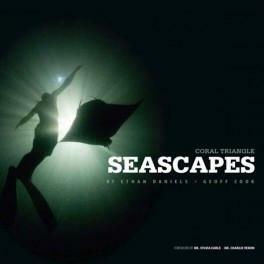 The new book by Ethan Daniels and Geoff Cook titled Coral Triangle Seacapes is a celebration of the astounding variety of life beneath the waves of tropical Southeast Asia. A stunning collection of images, this coffee-table book goes beyond the ordinary however, as a revealing source of scientific information, but also as a poetic call for the protection of ocean biodiversity. _______________________________________________________ NOTE: - This book will be available for pickup at our office. - Select "Pickup at Asian Geographic Magazines office" as your shipping method to avoid shipping costs. 1. Jean-Michel Cousteau 做序 2. 水下影像历史（Mathieu Meur） 3. Ernest H. Brooks II - 先驱者资料（原始照片） 4. 水肺潜水的日益成熟（Lulu M） _______________________________________________________ NOTE: - This book will be available for pickup at our office. - Select "Pickup at Asian Geographic Magazines office" as your shipping method to avoid shipping costs. 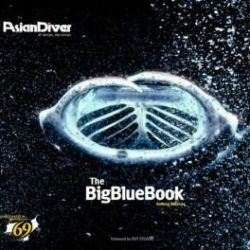 Each year, Asian Diver magazine brings to readers The Big Blue Book - a Collector's Edition issue that is dedicated to a chosen sea life. For this edition, it was the Manta Ray. Get your Limited Edition coffee table book now. 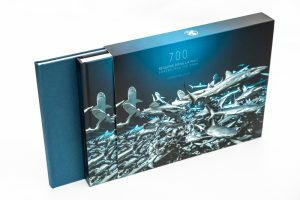 Featuring exclusive content by manta specialists, this limited edition coffee table book is devoted to the graceful creature, highlighting manta hotspots, conservation efforts and stunning photography. _______________________________________________________ NOTE: - This book will be available for pickup at our office. - Select "Pickup at Asian Geographic Magazines office" as your shipping method to avoid shipping costs. 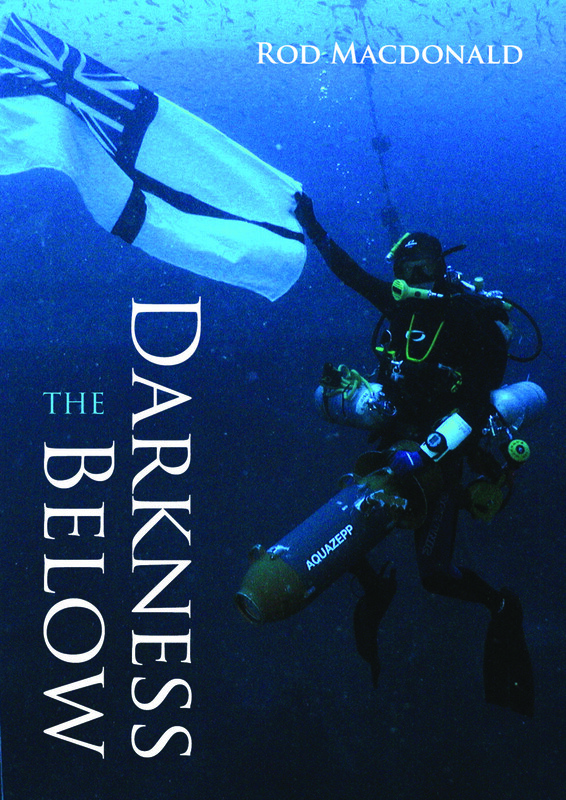 Foreword by David Doubilet Laurent Ballesta and his team take you more than 120 metres underwater in Sodwana Bay to meet the fish thought to have been extinct for 65 million years, making history as the first divers to bring back footage of this living legend in its own world. 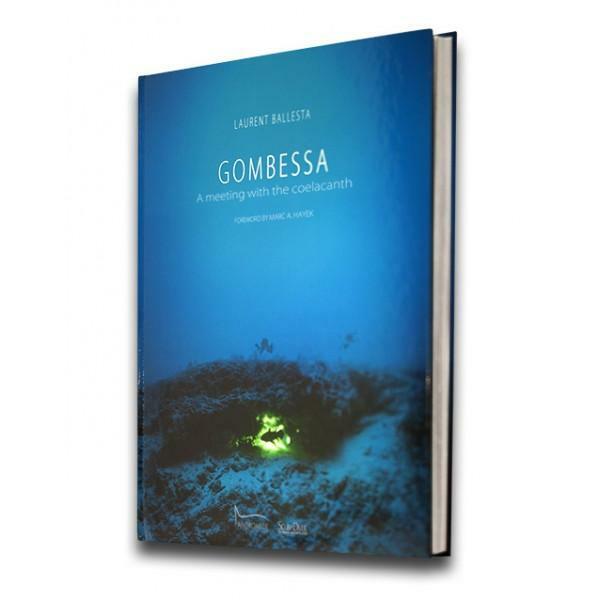 Read more here: http://www.uw360.asia/gombessa-a-meeting-with-the-coelacanth/ _______________________________________________________ NOTE: - This book will be available for pickup at our office. - Select "Pickup at Asian Geographic Magazines office" as your shipping method to avoid shipping costs. 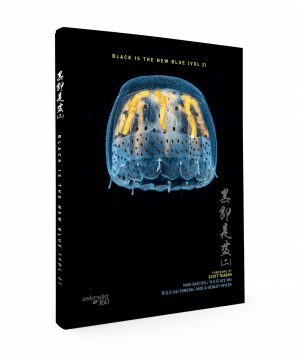 A collection of underwater photographs featuring the art of using black as a background, this book features images contributed by well-known Chinese photographers from China, Hong Kong, Taiwan and Singapore. Through their lens, they present to you the beauty of black. 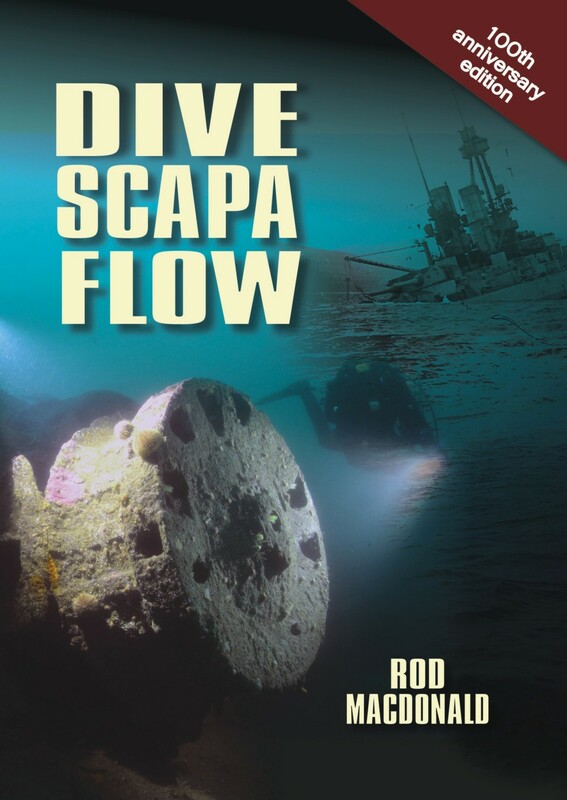 A must have for every diver - if you like diving, you will love this book. Scubasigns will help you make your dives safer, more interesting and more fun. 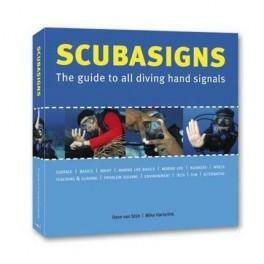 With nearly 500 hand signals documented, now all divers can speak the same language. More than just the documentation of our vast oceans, these marine fine art images showcase nature in the creative and sometimes surreal interpretation of the photographer. 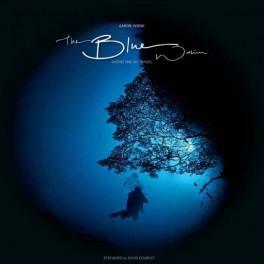 Take a deep breath, relax, set your mind free, and enter the beautiful world of the THE BLUE WITHIN. _______________________________________________________ NOTE: - This book will be available for pickup at our office. - Select "Pickup at Asian Geographic Magazines office" as your shipping method to avoid shipping costs. ___________________________________________ NOTE: - This book will be available for pickup at our office. - Select "Pickup at Asian Geographic Magazines office" as your shipping method to avoid shipping costs. Blancpain's stunning, limited edition coffee table book charts 24 of the most exciting milestones in diving of the past 60 years. 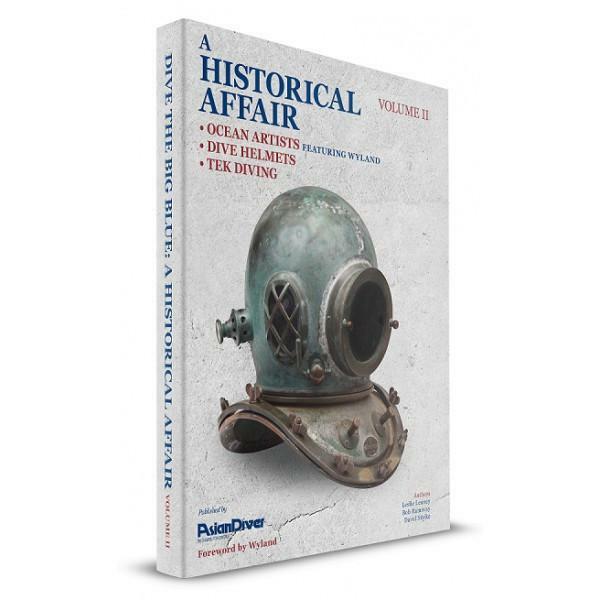 With breath-taking images, compelling, first hand accounts of the dives that made history, and contributions from the most illustrious pioneers of the diving world. _______________________________________________________ NOTE: - This book will be available for pickup at our office. - Select "Pickup at Asian Geographic Magazines office" as your shipping method to avoid shipping costs. ASIAN GEOGRAPHIC MAGAZINE celebrates Asia’s diversity, covering environmental issues, science, exploration, travel, heritage, arts and cultures. Based in Singapore, the team has its fingers on the pulse of Asia, with award-winning contributors scouring the region to bring you powerful stories and images. 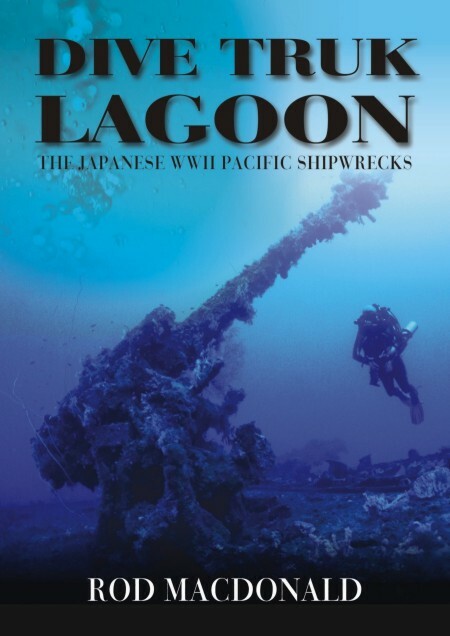 Titles under Asian Geographic Magazines include its flagship title Asian Geographic, as well as Passport, Asian Geographic Junior, and diving titles, Asian Diver, Scuba Diver and UW360. Copyright © 2017. Asian Geographic Magazines Pte Ltd.